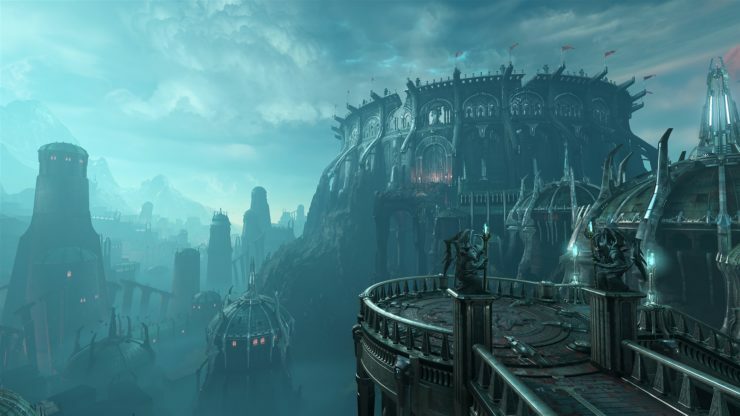 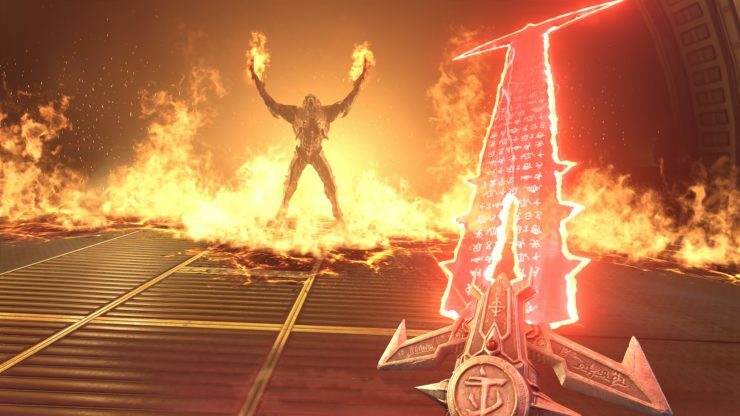 DOOM Eternal was just revealed at QuakeCon 2018’s keynote and Bethesda promptly sent out a press release containing the first official batch of assets and the fact sheet which details the game’s prominent features. 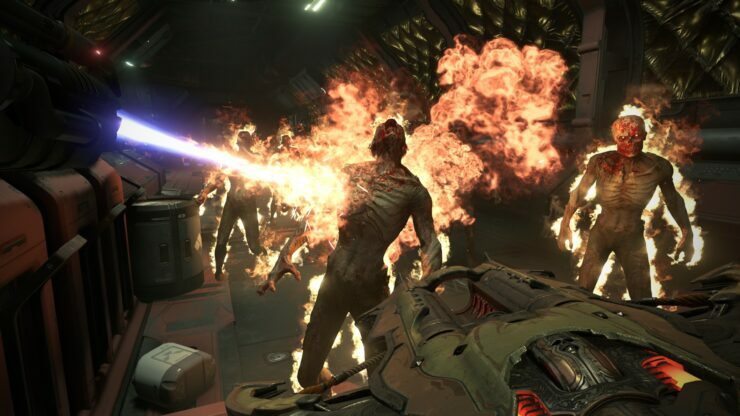 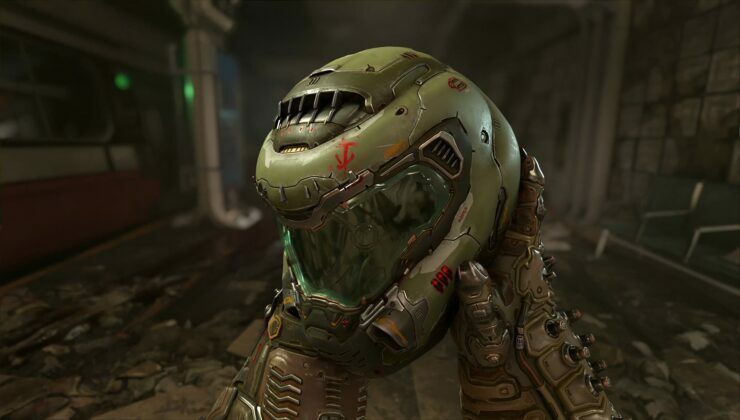 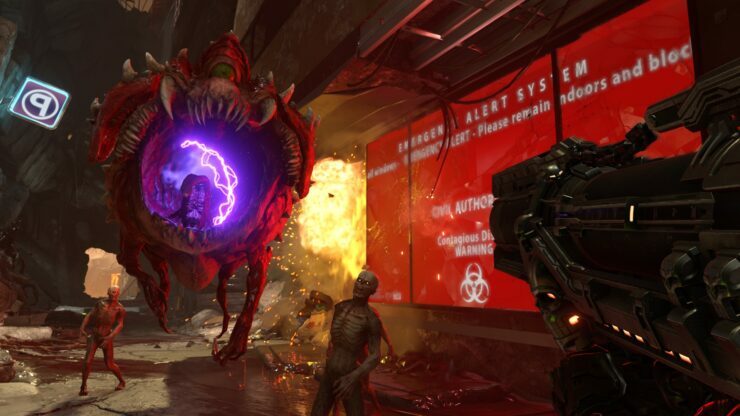 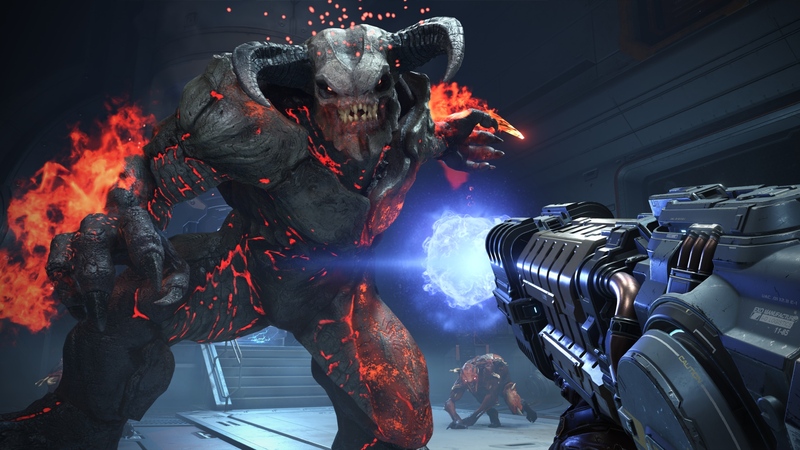 DOOM Eternal’s release date is TBA (to be announced), but it will be available for PC, PlayStation 4, Xbox One and Nintendo Switch. 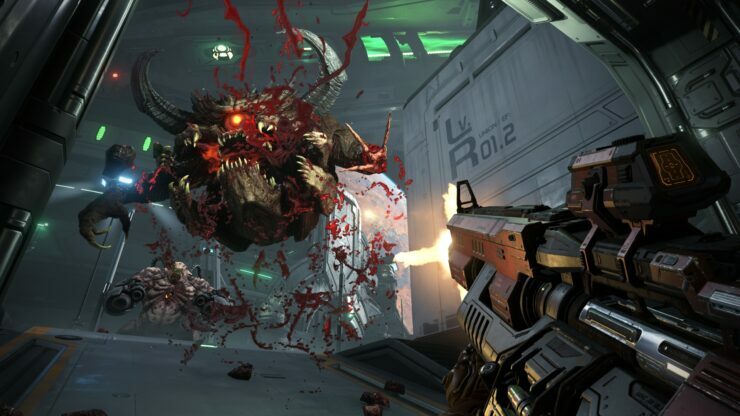 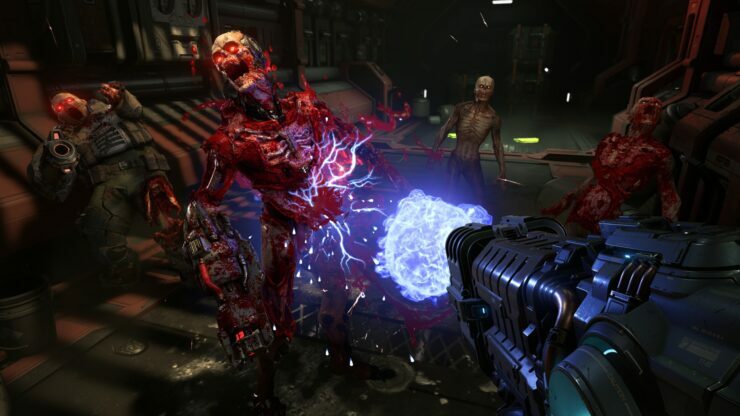 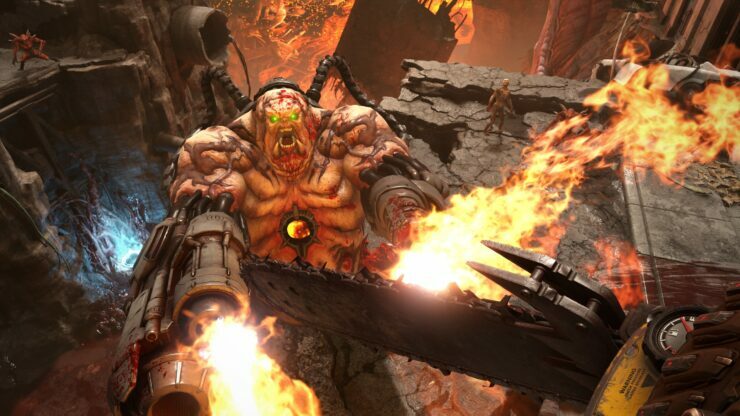 Rip and tear across epic, never-before-seen worlds. 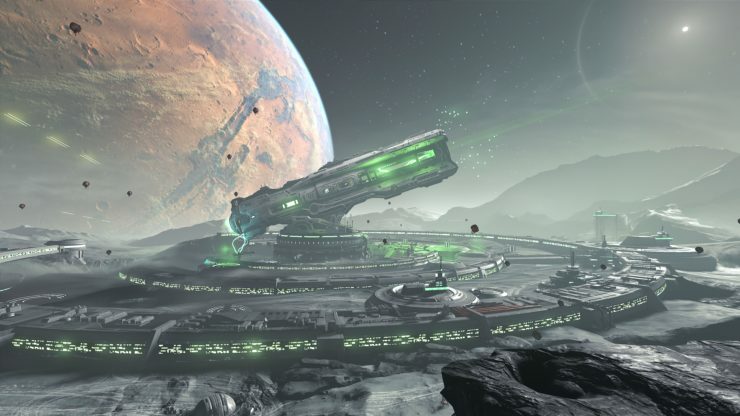 Witness the tumbling skyscrapers of Hell on Earth; battle through an invasion of the mammoth BFG 10,000 on Phobos, and discover the ancient secrets of the DOOM universe. 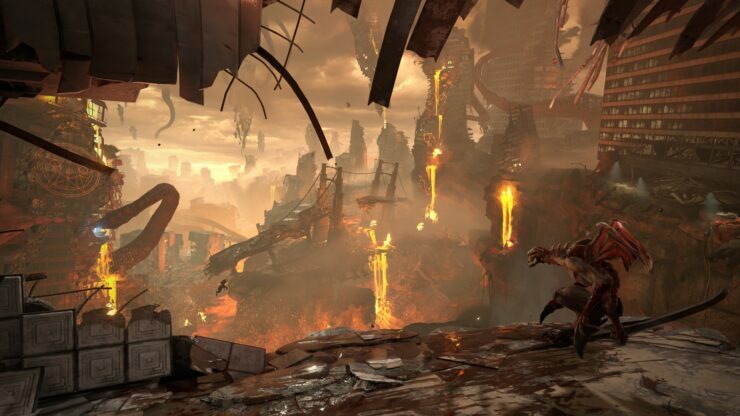 With idTech7, every environment is brought to life in unprecedented detail.